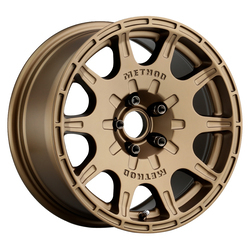 "Lighter. Stronger. 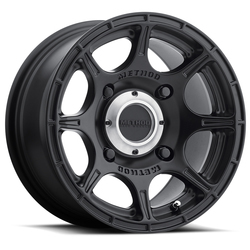 Faster." 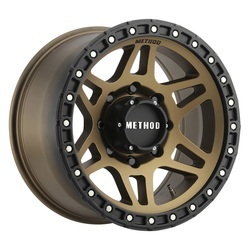 isn't just Method Race Wheels' catchy tag line. 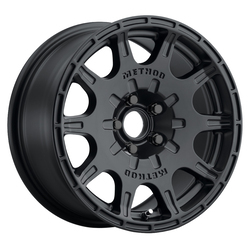 It's their deep-rooted design and development philosophy. 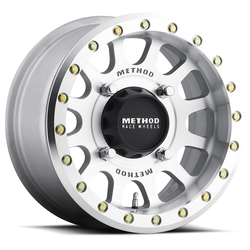 Located in Temecula, California, Method Race Wheels is made up of racing enthusiasts who look beyond conventional ideas. 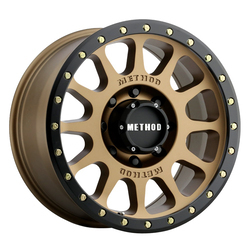 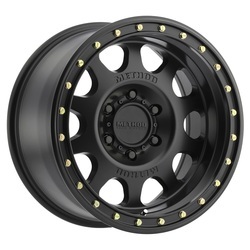 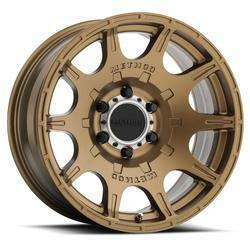 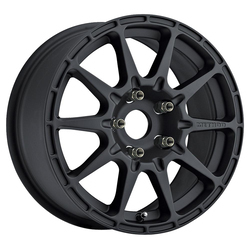 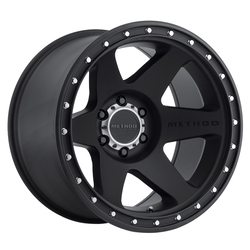 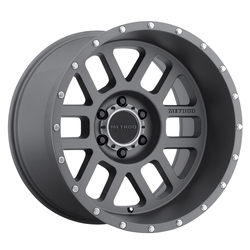 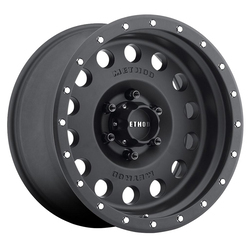 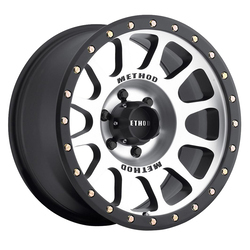 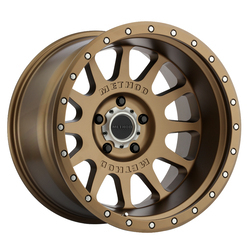 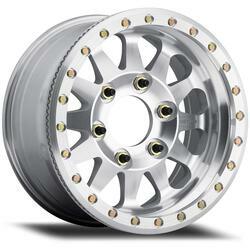 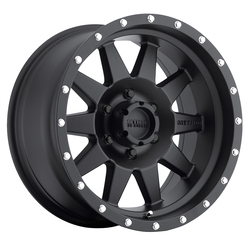 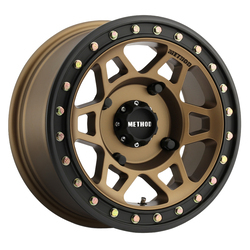 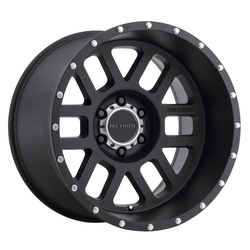 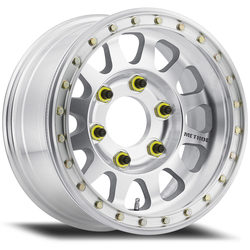 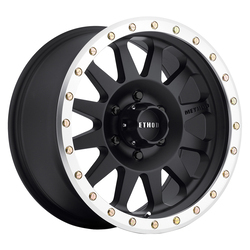 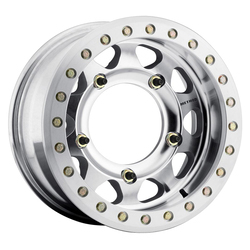 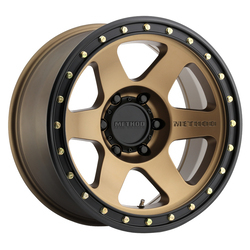 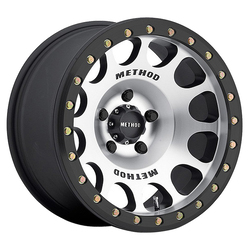 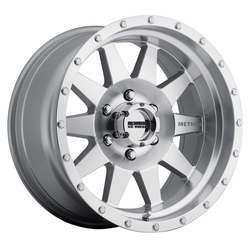 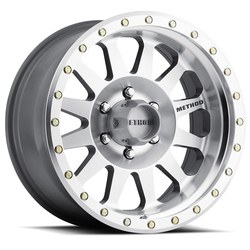 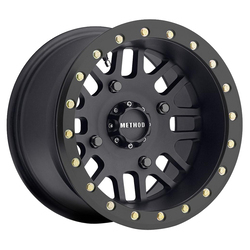 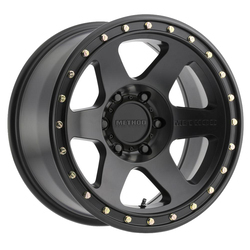 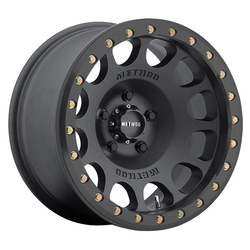 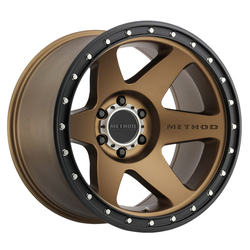 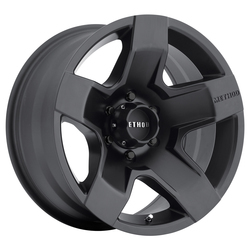 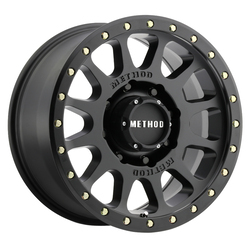 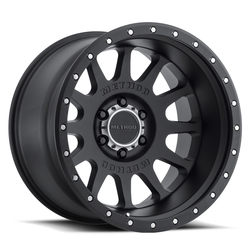 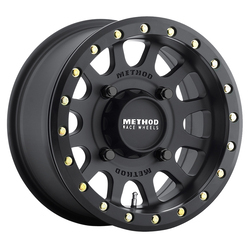 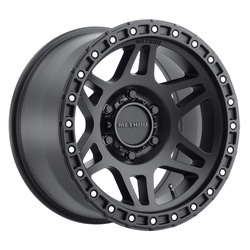 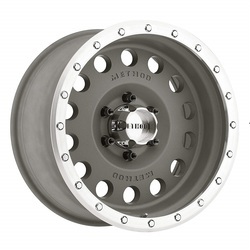 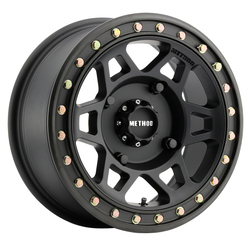 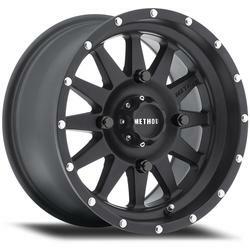 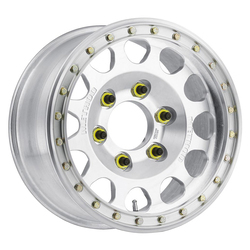 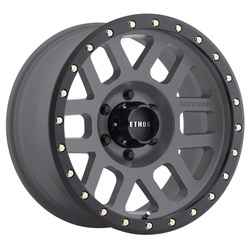 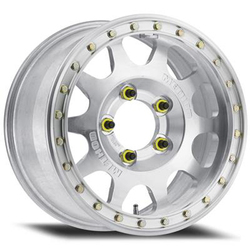 Committed to quality and driven by high standards of performance, Method Race Wheels delivers off-road race, rock crawler and short course wheels as well as street wheels for trucks, buggies, Jeeps and SUVs. 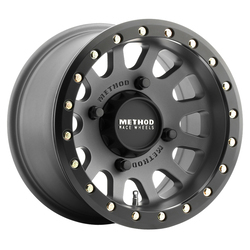 Proven by the world's best testers - professional drivers - Method Race Wheels relies on this rigorous testing, engineering and data collection to ensure each wheel used in competition can withstand the harshest elements. 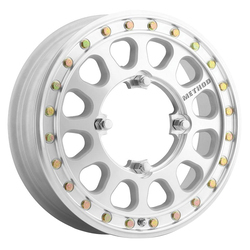 They then incorporate these same racing technologies into their street wheels to give drivers a wheel that meets or exceeds Method Race Wheels' performance criteria. 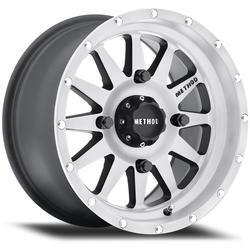 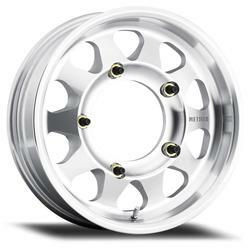 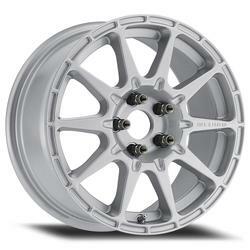 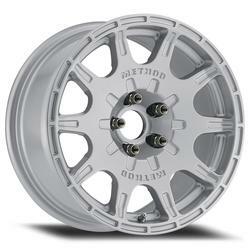 Method Race Wheels Race Series MR202 Forged raw machined wheels. 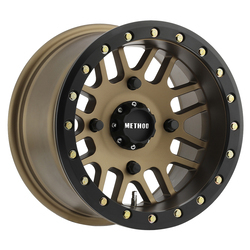 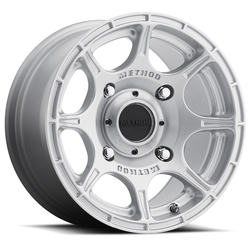 All forged wheels built to order.